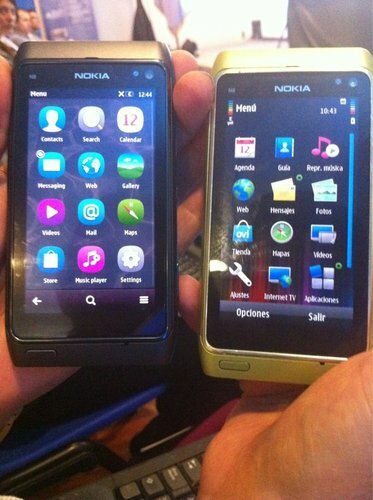 Nokia N8 with Symbian Belle PR 3.0 Update has been caught on the internet. Look at the image above it shows the entirely different user interface of Symbian Belle. We hope these updates will enrich the user experience and expect Nokia to release them ASAP without any delays!